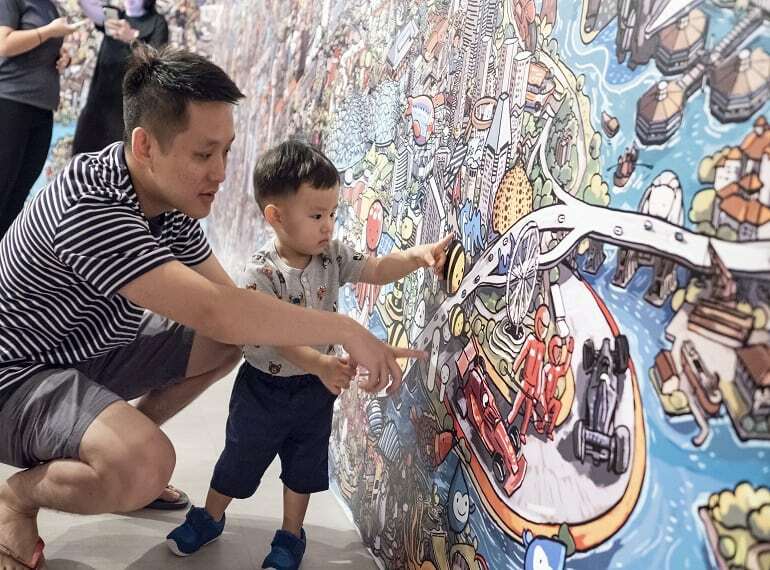 The Singapore Art Museum’s family-friendly contemporary art exhibition is back! At Imaginarium, visitors will get to explore the tales and theories that shape our memories and futures. The abstract idea of time will also be made simpler through immersive and interactive artworks by 10 different artists. Don’t miss out on ‘Passage’ by The GedAze Project – it’s constructed entirely out of fabrics and with an incredible 200 rolls of yarn. That’s enough yarn to reach space! What’s more, the kiddos can enjoy various art workshops while adults can catch daily screenings of award-winning animations and short films at the museum’s cinema: all based on the concept of time, of course.